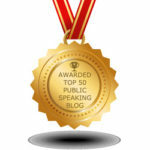 Home | Lessening the Fear of Public Speaking | Do You AVOID Speaking Opportunities? Business, Career and Leadership Opportunities! 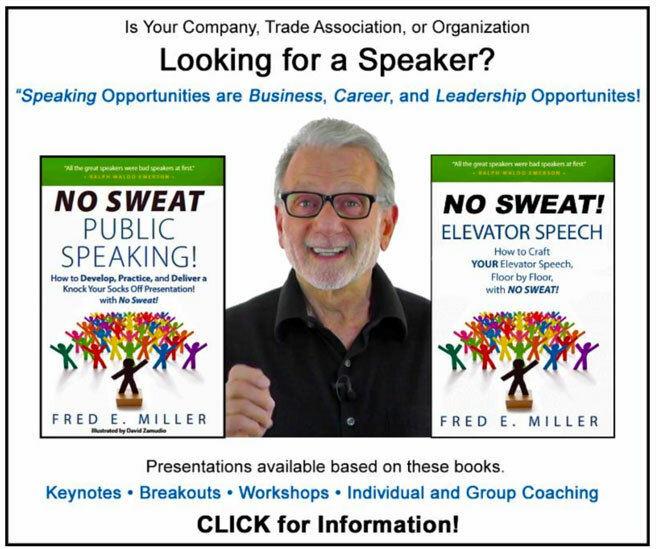 The Fear of Public Speaking holds many back from reaching their potential; personally and professionally. 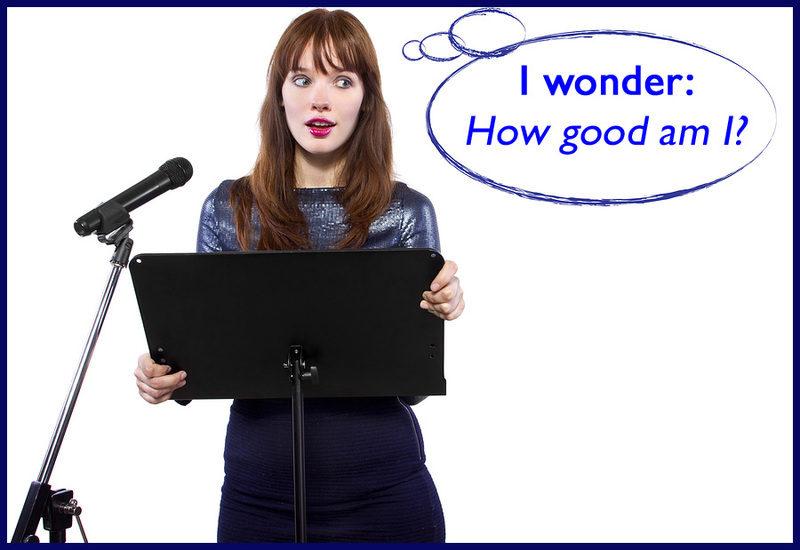 FACT: We perceive really good speakers as Experts! 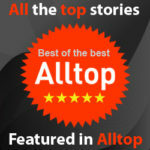 Perception is reality, and we like to work with Experts – Correct? Businesses, Careers and Leadership Roles. 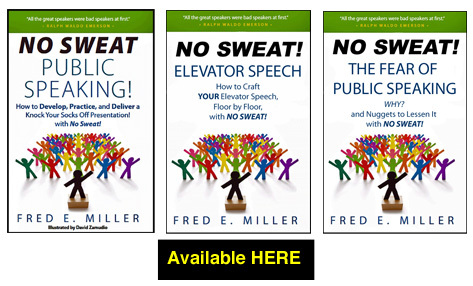 The Fear of Public Speaking can be lessened! 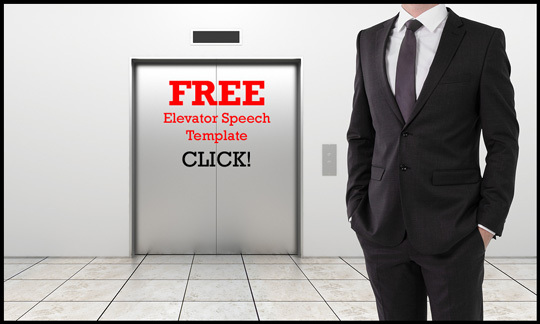 Making Presentations is a Skill that can be learned. Think about it. Most of our communication is one-on-one. Much of it isn’t even face-to-face, but via phone. More and more, we don’t even speak. We text or email. It’s makes sense that we’re uncomfortable, speaking, in person, to a group of people because we’re out of our Comfort Zone. Standing in front of a group we feel all alone, vulnerable, and with nowhere to hide if something goes wrong. The spotlight is on us! The Fear of Failure is core to the Fear of Public Speaking. Failure gets a bad rap! We should be embracing it because it’s one of the best ways to learn. Question: Do you learn more from things that go 100% correct the first time you try them, or from something that doesn’t work well when attempting it for the first time? We absolutely learn more from our failures. Don’t talk, especially in front of an audience, about something you have little knowledge of. People attend presentations to be entertained and learn something. They will be extremely disappointed, and show it, it they didn’t receive what they were hoping for. An investment in time, and often money, is made to hear a speaker. Shame on the presenter who doesn’t meet, and more often, exceed the expectations of attendees. There are many sources of information and no excuse not to be knowledgable on a speaking subject. It takes time and continuing effort., but the benefits of presenting with “confidence in your competence” is worth it! Ever taste a great cake? Sure you have! It was delicious because a recipe was precisely followed. 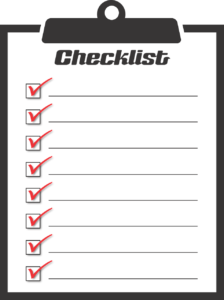 It called for specific ingredients, in specific amounts to be added in a specific order at a specific time. When the recipe is followed – Viola! A great cake is the result. A great presentation also follows a recipe. There is a structure for specific components to be placed in a specific way and then presented in a specific manner. 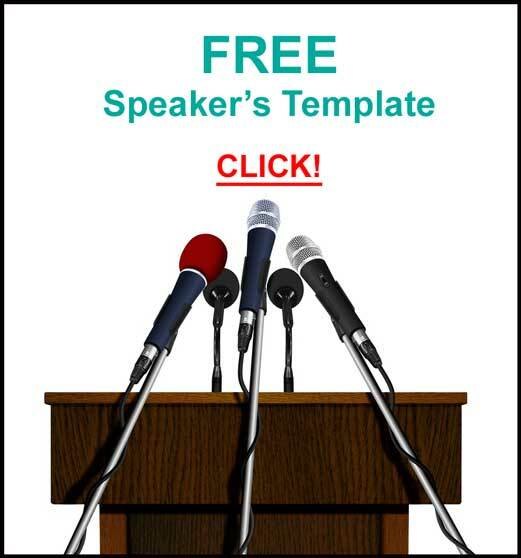 When followed according to the presentation plan, the audience is rewarded with a talk that educates, entertains and explains the speaker’s message. They GET IT! and GETTING IT! is the goal of all communication. Can you imagine any serious musician, singer or actor headlining an important performance without spending hours and hours rehearsing? NO! Would any serious athlete participate in a crucial game, match or meet without continuous practicing and conditioning exercises? NO! The Best of the Best make it look easy because they Practice – Practice – Practice! Practicing is not optional for presenters, either. 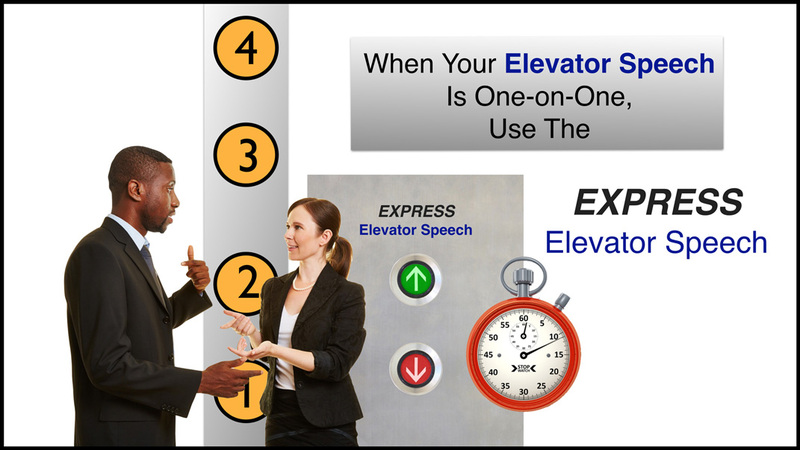 A rule of thumb is one hour of practice for each minute of presentation. Learning the Structure of a Presentation and using it. Taking and Making Speaking Opportunities!